If you’re driving a Jaguar, whether it’s a sleek performance model or one equipped with 4×4 capabilities, you can rest assured you’re covered by one of the best warranties available. Thanks to Jaguar EliteCare, you’ll have access to a best-in-class 5-year/60,000-mile coverage that includes scheduled maintenance and roadside assistance, new vehicle limited warranty, a one-year limited warranty on parts and accessories, and a six-year warranty on paint and corrosion. With all these warranties, you can trust your Jaguar model will look and run great for years to come. No matter what type of Jaguar model you’re interested in, you’ll experience a truly unique and comfortable warranty that delivers the peace of mind you need to move forward with your Phoenix adventures. 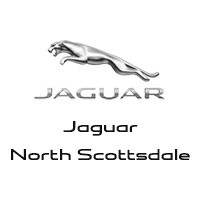 Jaguar North Scottsdale has a variety of Jaguar models that are perfect for Jaguar North Scottsdale drivers. 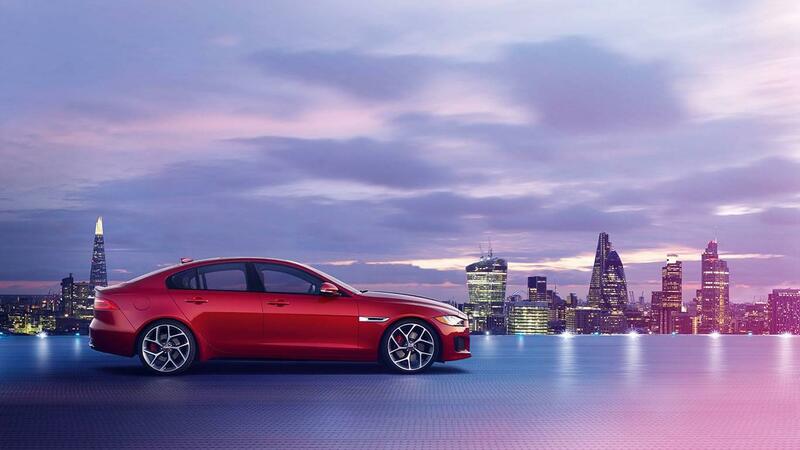 If you want to explore the Jaguar models that outshine competitors! 0 comment(s) so far on What Does the Jaguar Warranty Cover?